Crossing the U.S. border could become a bigger headache after Canada legalizes marijuana, whether you smoke the drug or not. That's according to a new report from Western Washington University, which found wait times at B.C. 's border crossings are likely to rise once recreational pot becomes legal across the country. Part of the reason is that while Washington State legalized the drug locally years ago, it remains outlawed by the U.S. federal government. Once Canada ends pot prohibition, researchers say it will create a potentially confusing clash of policies at border crossings. "This will result in a situation in which the border is the sole jurisdiction where enforcement occurs," the report reads. 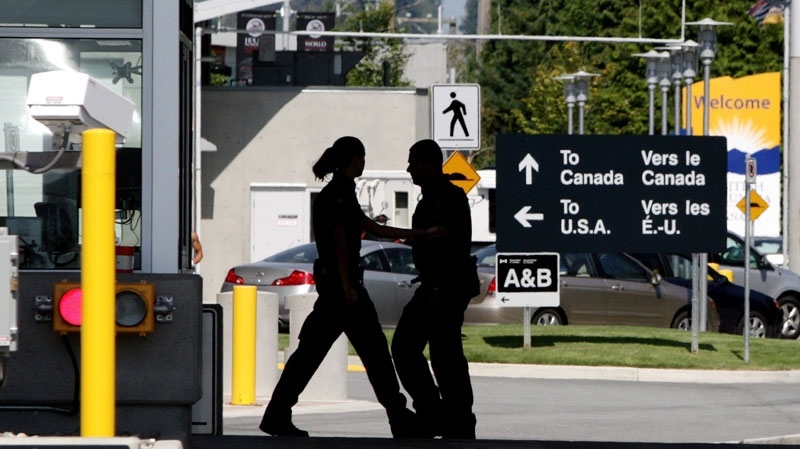 "Both U.S. and Canadian customs officers will face an increasing number of cases related to recreational cannabis." Legalization in Washington and Oregon has already led to confusion and misconception among users, particularly when it comes to the border. When Canada follows suit, the report estimate the Peace Arch crossing and others could end up spending "a disproportionate amount of inspection time and space to issues related to personal consumption/possession of cannabis." It recommends increasing customs staff on both sides of the border and launching a public awareness campaign to curb potential spikes in traffic.